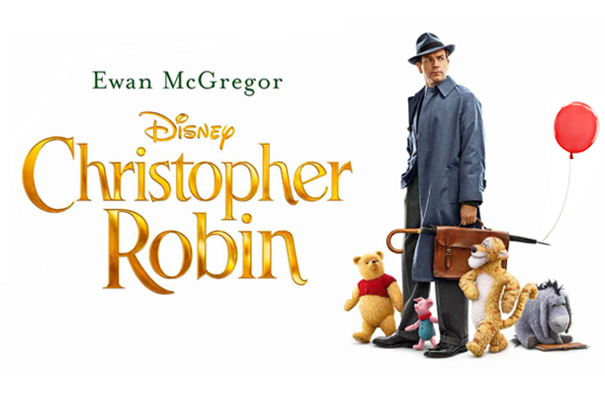 Christopher Robin is a wonderful film that our whole family enjoyed. As a child, we grew up loving Winnie the Pooh and all the characters and still an all-time favourite. 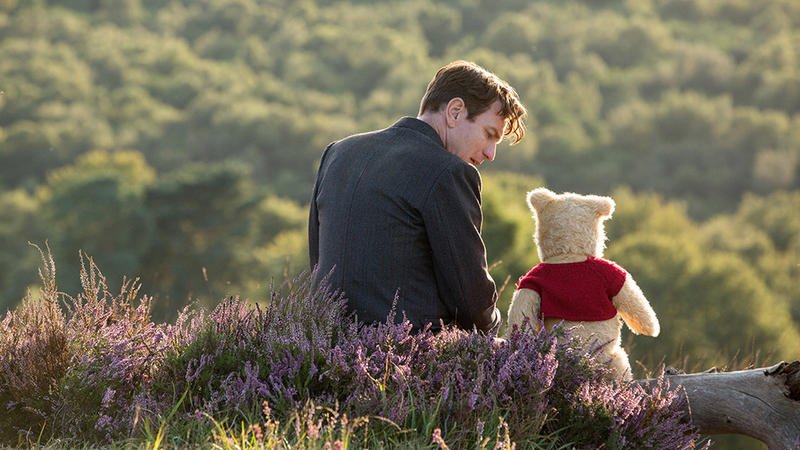 The movie brings these characters to life and tells us new adventures and friendship of Winnie the Pooh and Christopher Robin. This film brings us back to those moments and reminding us about the important things in life. It will make you laugh and cry in this emotional film. We enjoyed watching this on DVD/BluRay and I hope you will too. See below how you can win your own copy of the DVD. 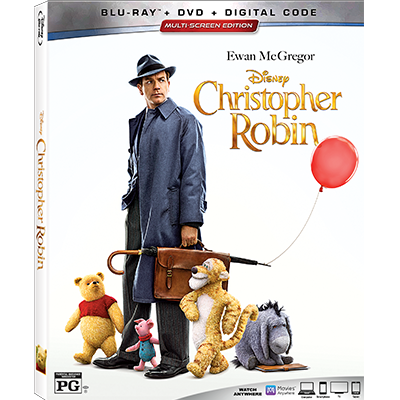 ONE (1) lucky reader will have the opportunity to win their very own copy of Disney's Christopher Robin BluRay/DVD. Contest is open to Canadian residents only, 18+ (ends November 21, 2018 at 12am PST). Winner will have 48 hours to respond to claim their prize. Good luck! Shoefinale.com is mainly aimed at people who are searching for a special type of shoe in mind, whether it be athletic footwear, Zumba shoes, bunions, or for flat feet, that’s the gist of things I write about. Within these pages you can browse through and see the specialist advice, reviews and buying guides for all the things you don’t find on the mainstream retailers. I hope my website provides you with all the information you require; your search for the right shoes will hopefully “finale” here. Read more About Us here! This is the perfect time to win some money for holiday shopping! This $50 Amazon Gift Card will be sent in the form of a code to be applied to your account for easy spending! 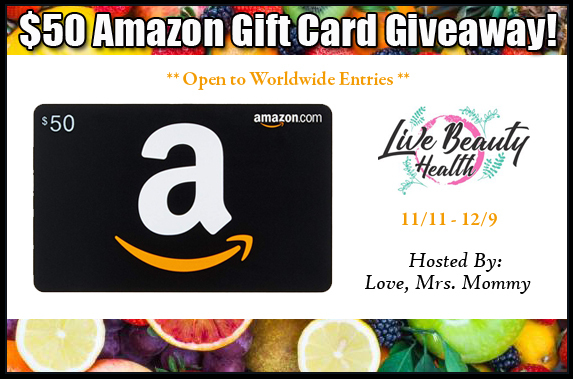 ONE (1) lucky winner will receive a $50 Amazon eGift Card! Giveaway open WORLDWIDE and must be 18+ to enter. Giveaway ends December 12th, 2018 at 11:59pm EST. Be sure to come back daily for more chances to win. 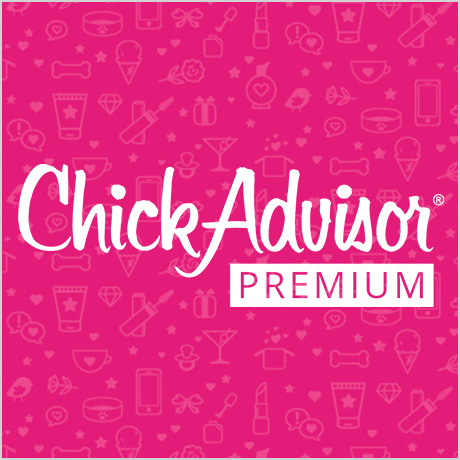 Our team personally reviews all of the products that are included in the posts, they provide an objective perspective on their experiences with the products and services being provided, and then they curate that feedback and include it in detailed posts across the seven main categories of posts, which are: skin care, oral care, hair care, hair treatment, hair styling, hair removal, and makeup. Our hope is that across these categories, we will be able to provide you detailed recommendations on what to use vs. not waste your time on. We sincerely hope you enjoy our work! 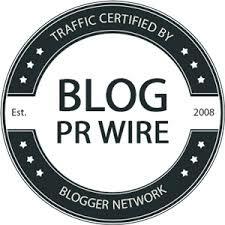 Read more on our About Us page! Giveaway open WORLDWIDE and must be 18+ to enter. Giveaway ends December 9th, 2018 at 11:59pm EST. Be sure to come back daily for more chances to win. AltRiders is run by Rose and Joe, two electrical engineering graduates with a passion for hoverboards, electric scooters, electric bikes, and anything on two wheels! 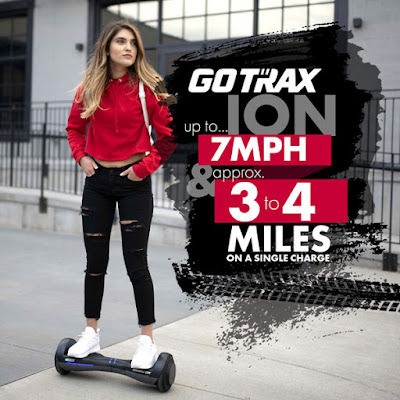 Their choice of color GOTRAX Hoverfly ION LED Hoverboard! UL Certified Hover Board w/Self Balancing Mode! A $200 RV! 5) ELECTRICAL SAFETY CERTIFIED - Electrical, battery, and charger systems tested & certified to UL 2272 safety standards. 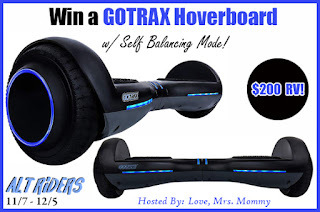 ONE (1) lucky winner will receive a AltRiders GOTRAX Hoverfly ION LED Hoverboard ($200 RV)! Giveaway open to US residents ONLY and must be 18+ to enter. Giveaway ends December 5th, 2018 at 11:59pm EST. Be sure to come back daily for more chances to win. 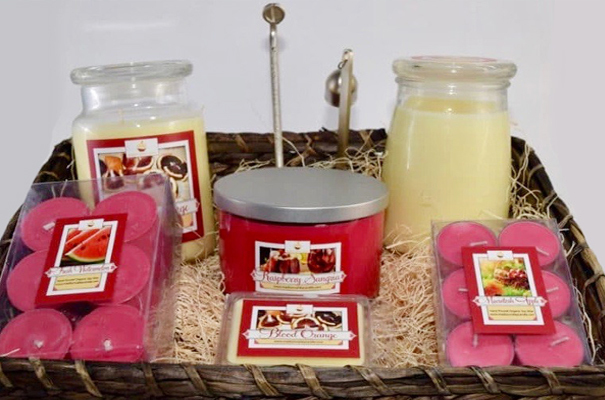 Madison Valley Candle’s Supreme Soy Candle Gift Basket is an excellent choice for this holiday season. Their luxurious soy candles use only 100% soy wax and are scented with pure essential oils. They are never blended with bees or other inferior waxes, or synthetic fragrances. Their exacting standards mean that you’re purchasing only the best smelling, top-quality candles available. ONE (1) lucky winner will receive a Supreme Soy Candle Gift Basket ($59.95 RV)! Giveaway open to US residents ONLY and must be 18+ to enter. Giveaway ends December 3, 2018 at 11:59pm EST. Be sure to come back daily for more chances to win. Proud Midwest Makers, true to their roots, passionate about their craft, and proud to support and outfit Makers everywhere. 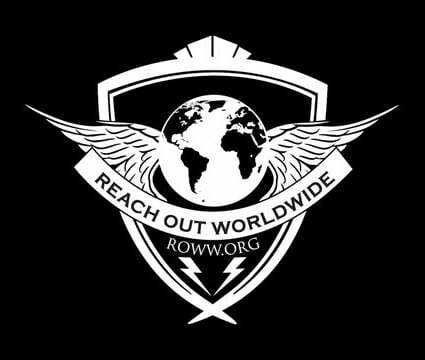 They invite you to discover their distinctly crafted and richly detailed apparel honoring that spirit. 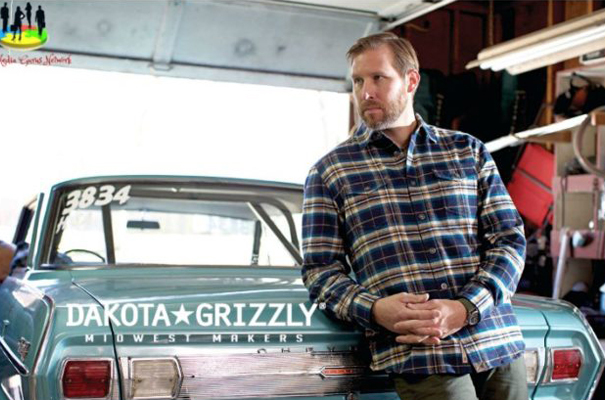 ONE (1) lucky winner will receive a Dakota Grizzly Ferris Shirt ($64 RV)! Trustech high-quality heater aims at providing you a warm, comfortable winter through heating up indoor cold air quickly. The use of remote and thermostat delivers conveniences which allow you to enjoy a warm winter without constant walk or adjustment the heater. Our powerful heater is the most effective for overcoming the cold weather in winter, with Trustech, the severe climate would never be your problem. 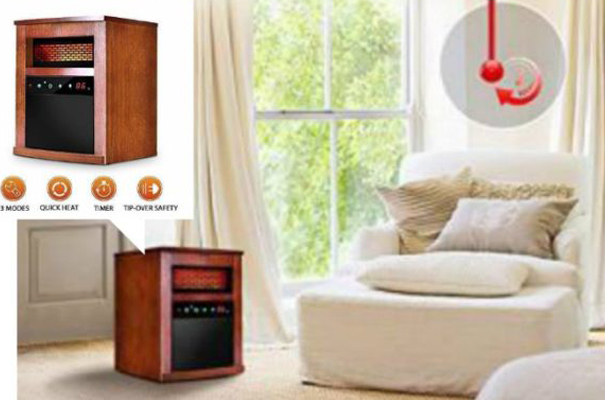 ONE (1) lucky winner will receive a Trustech Portable Infrared Heater ($179.99 RV)! Giveaway open to US residents ONLY and must be 18+ to enter. Giveaway ends November 28, 2018 at 11:59pm EST. Be sure to come back daily for more chances to win. Bold and hearty, the flavors of the Southwest are a rich mixture of cultures, history, and unique regional ingredients. When prepared with traditional ingredients, the cuisine is a heady blend of aromas and spices that is delicious, fulfilling, and—surprisingly—healthy! 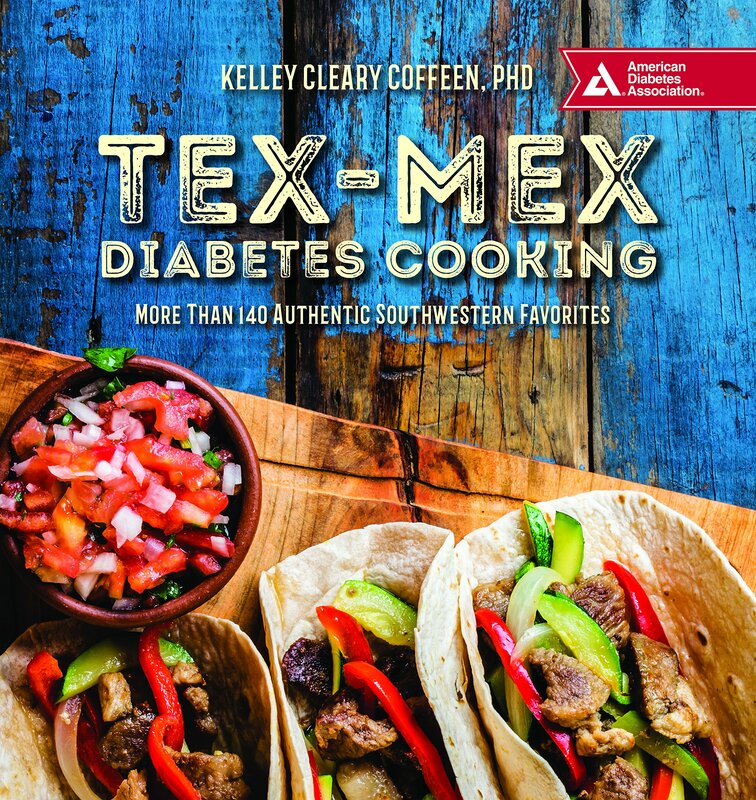 ONE (1) lucky winner will receive both the Tex-Mex Diabetes Cooking & Vegan Challenge Cookbooks! See review. Giveaway open to US residents ONLY and must be 18+ to enter. Giveaway ends November 30, 2018 at 11:59pm EST. Be sure to come back daily for more chances to win. SkyRoll Spinner is designed for men and women who travel with long clothing. 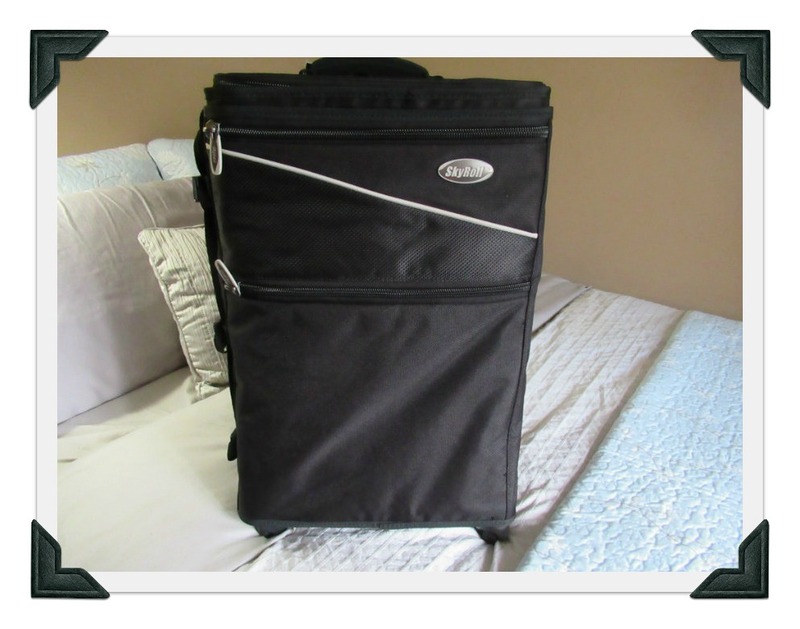 It works like a standard carry-on suitcase, except large clothes go in the garment bag that wraps around the outside of the suitcase, and the garment bag is 10 inches longer than on our other versions. 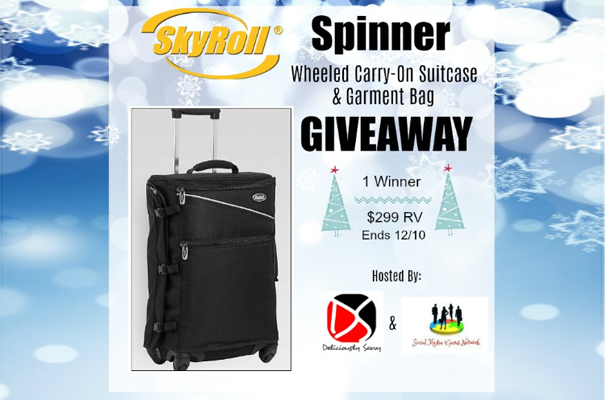 ONE (1) lucky winner will receive a SkyRoll Spinner Wheeled Carry-On Suitcase & Garment Bag ($299 RV)! Giveaway open to US residents ONLY and must be 18+ to enter. 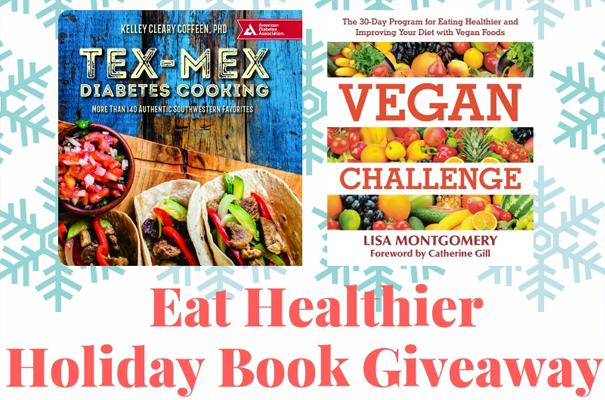 Giveaway ends December 10, 2018 at 11:59pm EST. Be sure to come back daily for more chances to win. Clearly Filtered started in 2011 with the belief that water shouldn’t contain harmful chemicals, toxic heavy metals or any other form of contamination. This philosophy has led to the development of one of the most advanced filtration technologies in the world. We are on a mission to provide people with the tools to take control of their water and live healthier lives. It’s a lot easier to remove contaminants from the water you drink than to remove disease once it has entered the body. That is why we are so passionate about filtration and clean water because we know how important it is for our health and well-being. 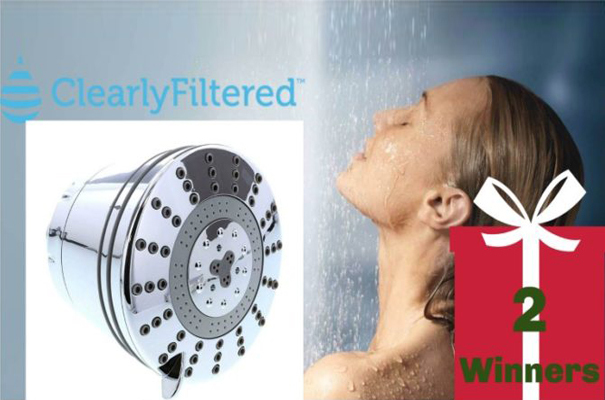 TWO (2) lucky winners will receive a Clearly Filtered Fixed Filtered Shower Head ($69.95 RV)! Giveaway open to US residents ONLY and must be 18+ to enter. Giveaway ends November 27, 2018 at 11:59pm EST. Be sure to come back daily for more chances to win. 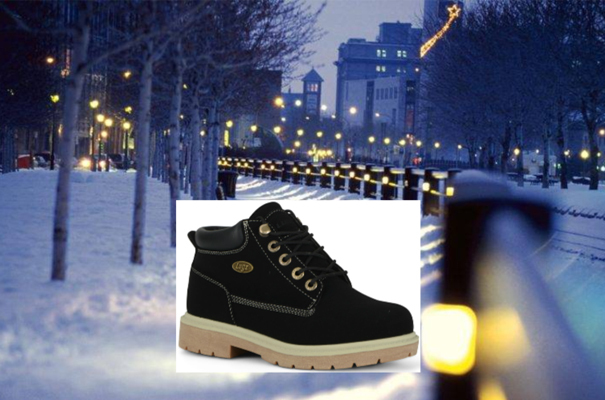 ONE (1) lucky winner will receive a LUGZ WOMEN’S DRIFTER LX BOOTS ($69.99 RV)!